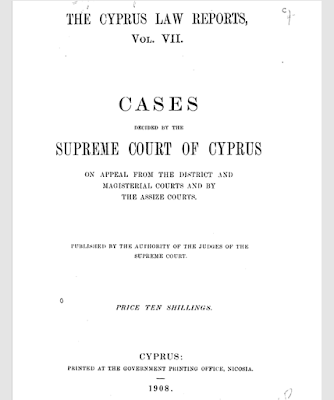 Below you will find the Table of Cases and List of Names Mentioned in this book. Hatije Hanoum v. Irikzade . Nivogosian v. Phoceenne SS. Co.